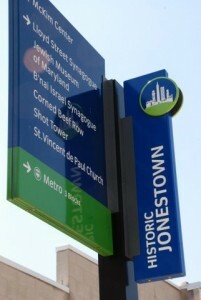 St. Vincent’s was among the original organizers of the Jonestown Planning Council, our neighborhood association. 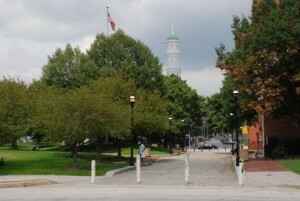 Over the last 30 years, the Council has represented the voice of the neighborhood in projects ranging from the construction of the Jones Falls Expressway and the creation of the Metro subway, to the establishment of Shot Tower Park and the development of the Albemarle Square community. St. Vincent’s has functioned as the host for the JPC for years, coordinating meetings in response to city requests for input on zoning and other issues. The Social Action Committee is now convening Jonestown agencies, businesses and residents to identify common interests and resources to improve the neighborhood for all.